The FUNderwear Run is done! 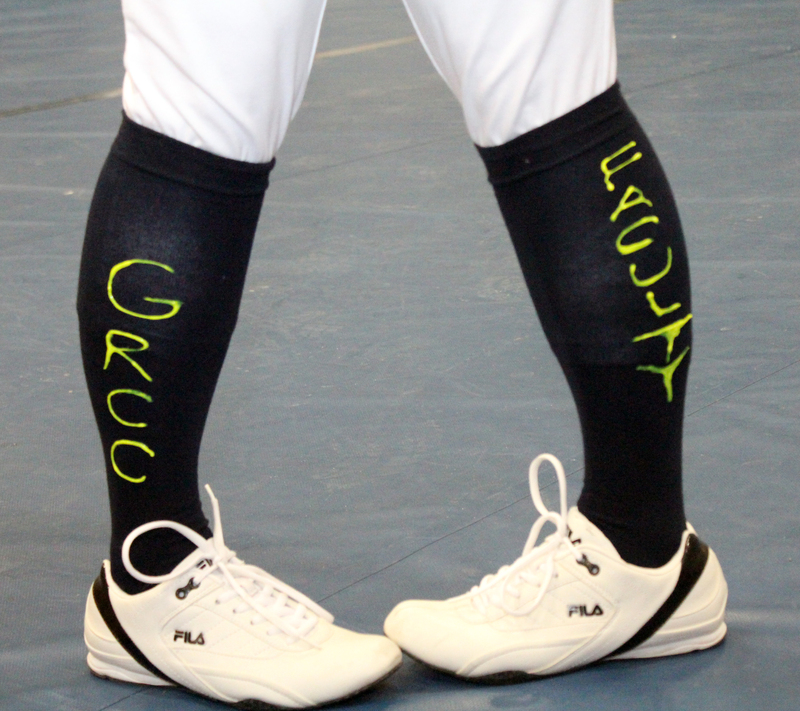 The weather cooperated (at least it wasn’t too cold and it didn’t snow) and the GRCC Faculty Team made a great showing. 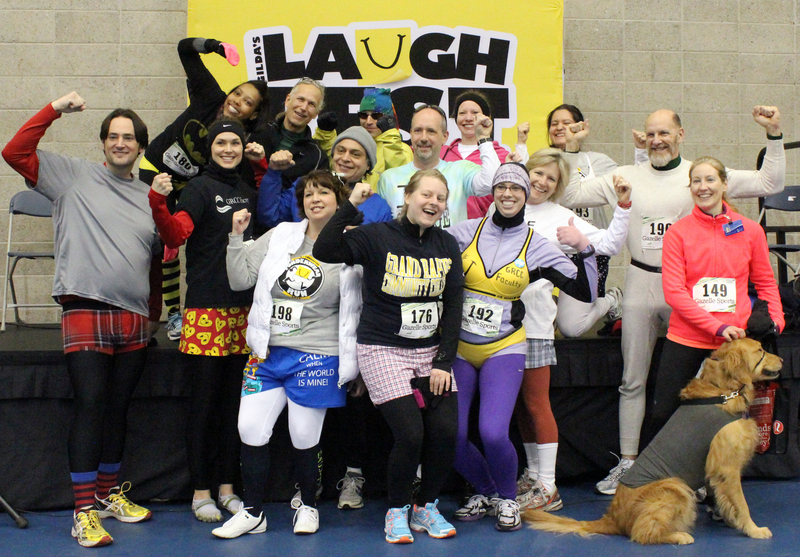 The GRCC Faculty Association is seriously happy to announce that we were the top fundraiser for the Laughfest FUNderwear Run, raising a total of $2,304! 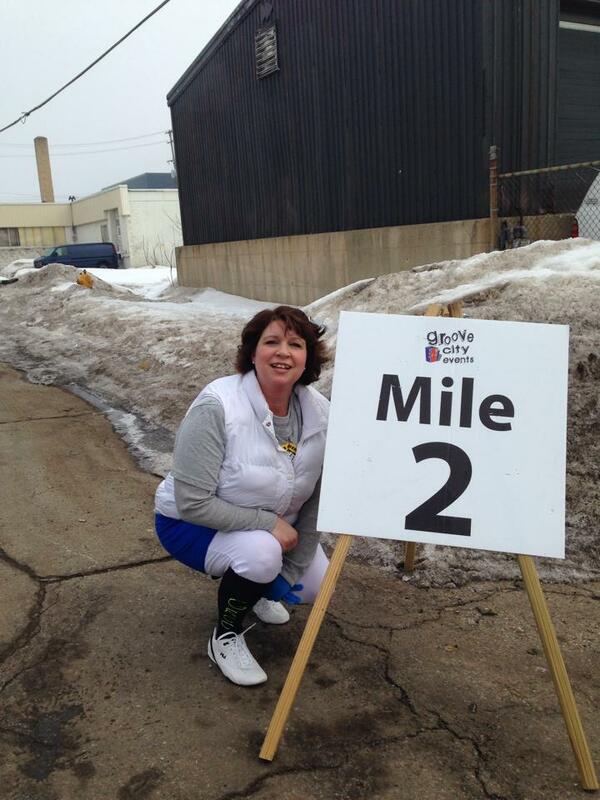 Gilda’s Club of Grand Rapids appreciates all of your support and thanks everyone who donated and/or participated in the run. The Faculty Association Team included Monica Stevens, Katie Vander Meer, Christina McElwee, Fred van Hartesveldt, Julianne Claydon, Jennifer Knauf, Andrew Rozema, Tim Pieri, Deb Pieri, Sean Mackey, Staci Dever, Sarah Laycock, Alejandro Saldivar, Rosario Montes-Sutton, Dan Groh, Jane Hedges, Stephanie Kazanas, and Bob Groenleer. 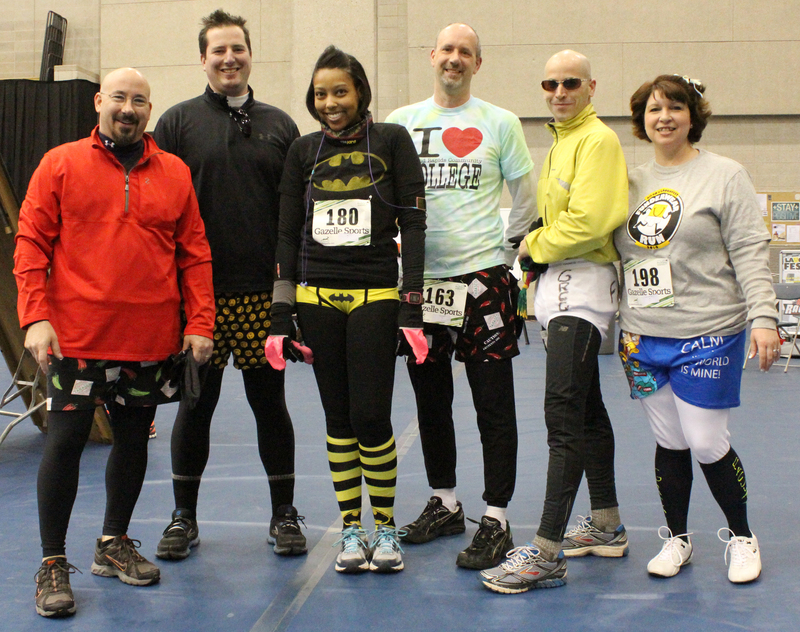 A serious Thank You to these amazing faculty and staff who put on their finest GRCC Undies to support our community! Alejandro Saldivar placed third in the untimed race, while Katie Vander Meer and Rosario Montes-Sutton came in last (but they finished the course)! The GRCC team also received coverage in a Grand Rapids Press article on Saturday – yay, us! Those are some amazing underthings! Credit for all photos goes to Cheryl Kautz, CIS Adjunct Faculty member who came down to the race to take pictures and show support for the team – great job, Cheryl!